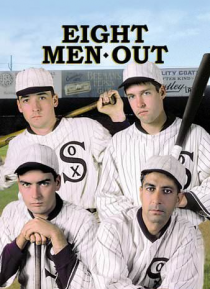 An dramatization of the 1919 major league baseball scandal involving the Chicago White Sox. The Sox are conned into throwing the 1919 World Series. Eight players, including "Shoeless Joe" Jackson, are indicted but are later acquitted of all charges. The players concerned were barred from the major leagues and the Baseball Hall of Fame.